Studied with the qbank on and off for 8 months. 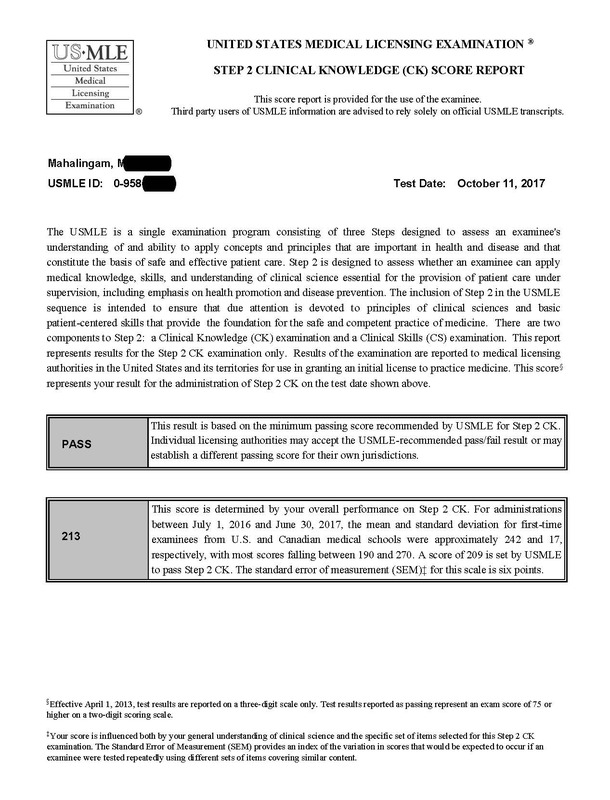 The questions were very similar to the questions on the actual exam. 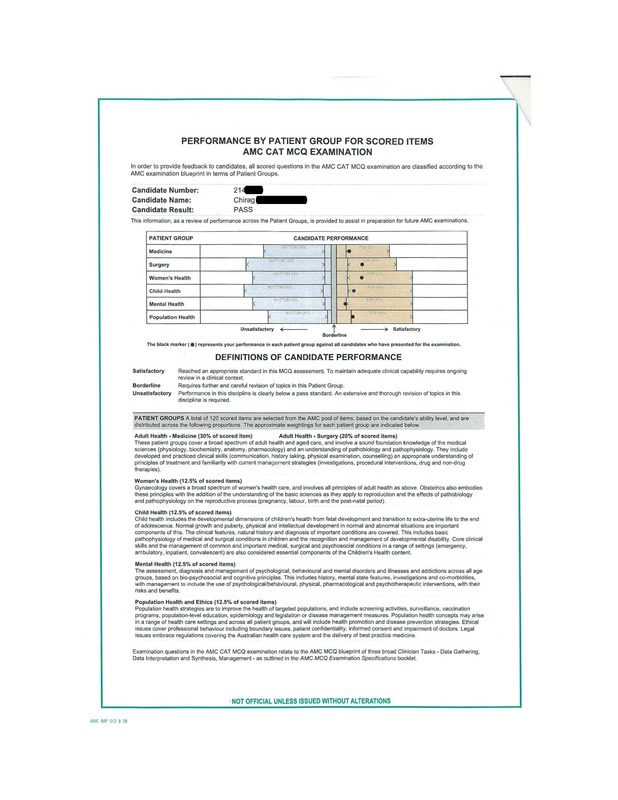 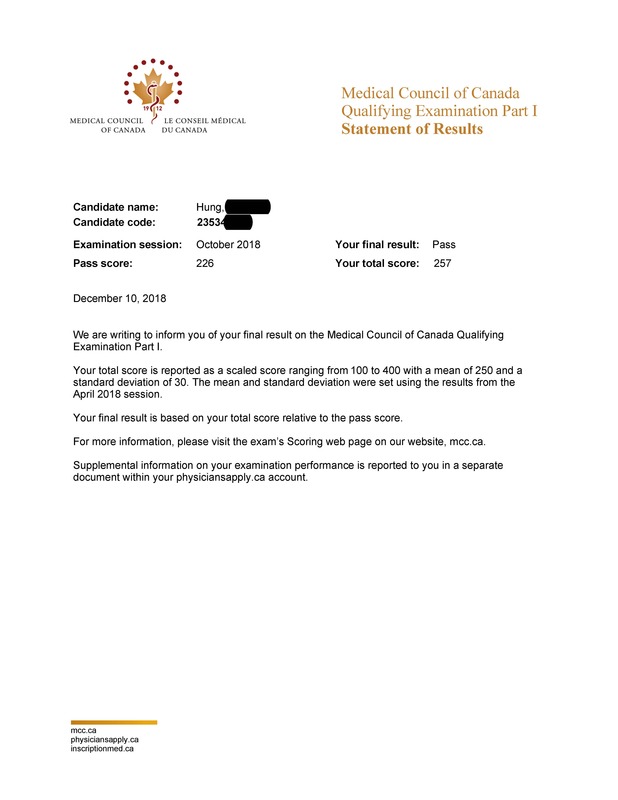 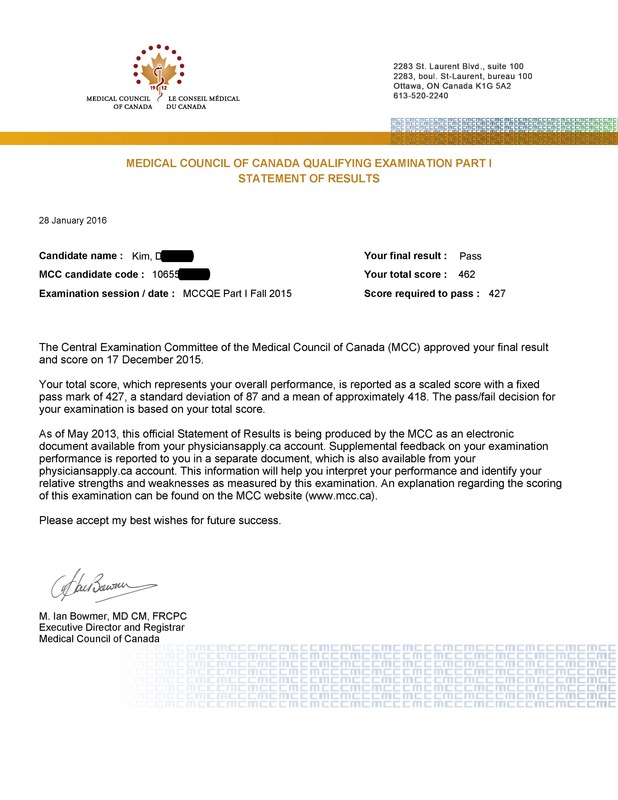 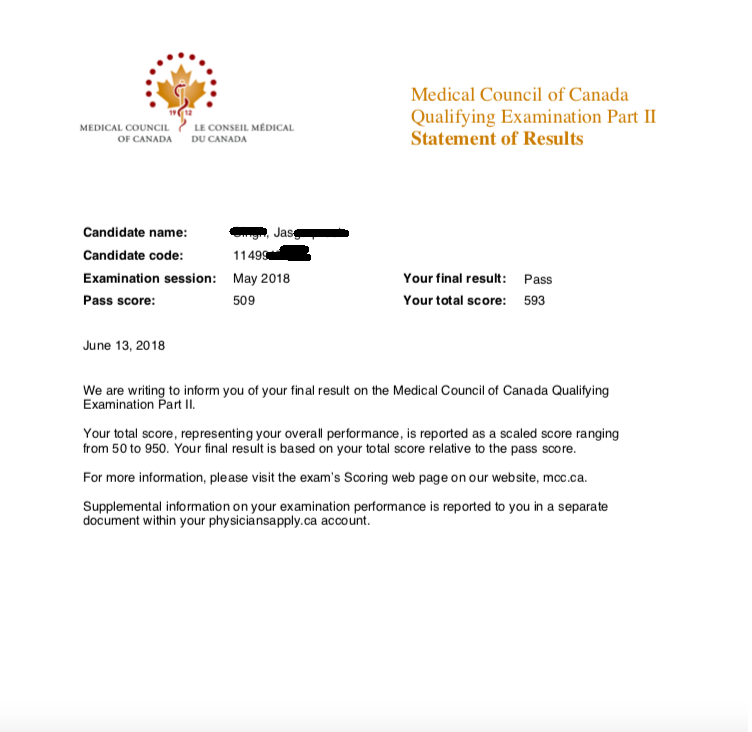 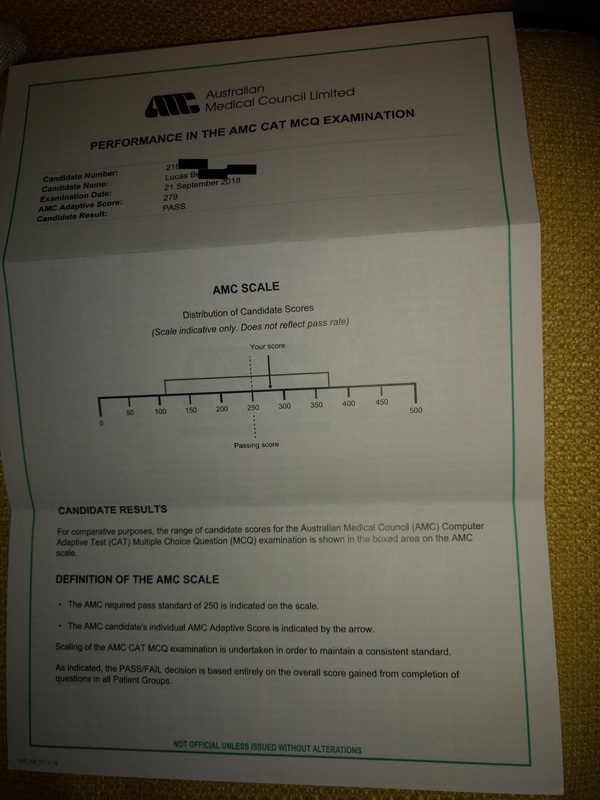 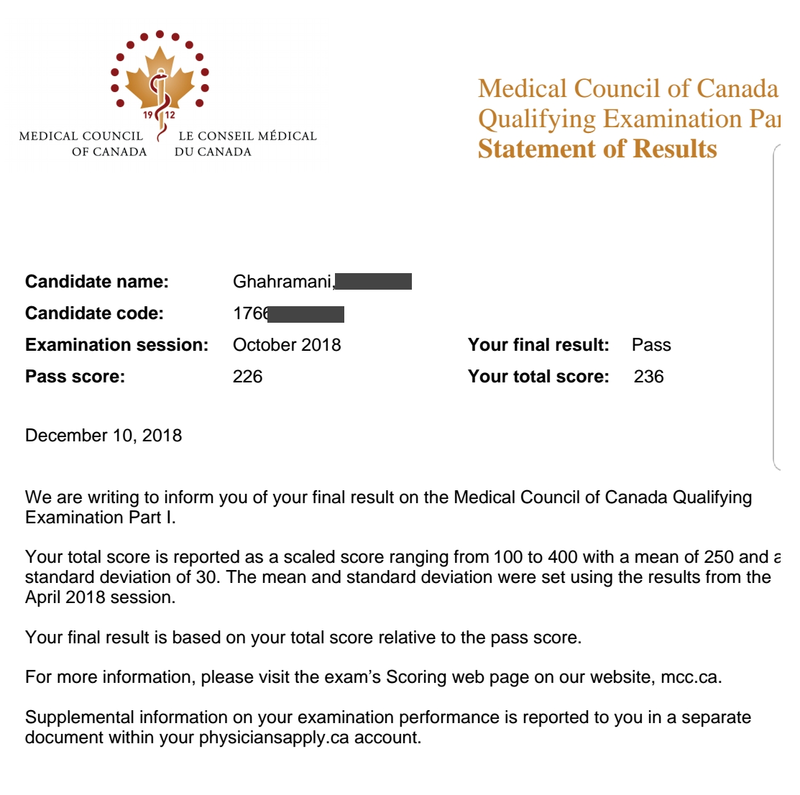 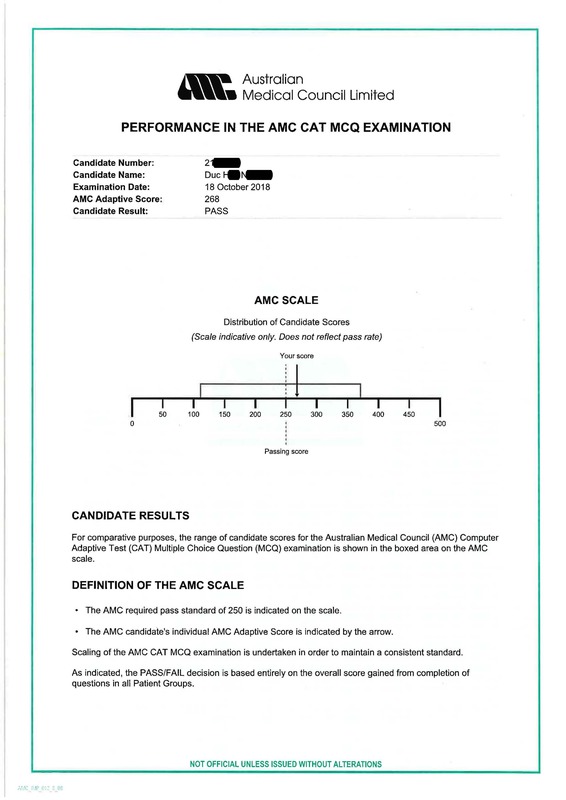 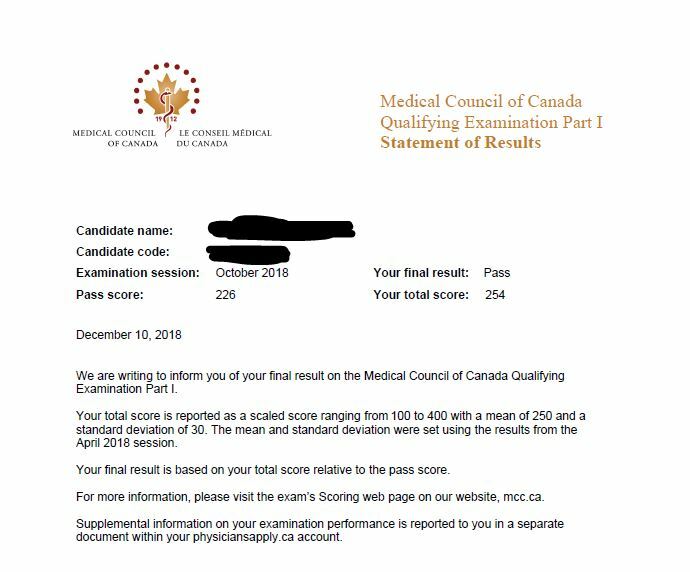 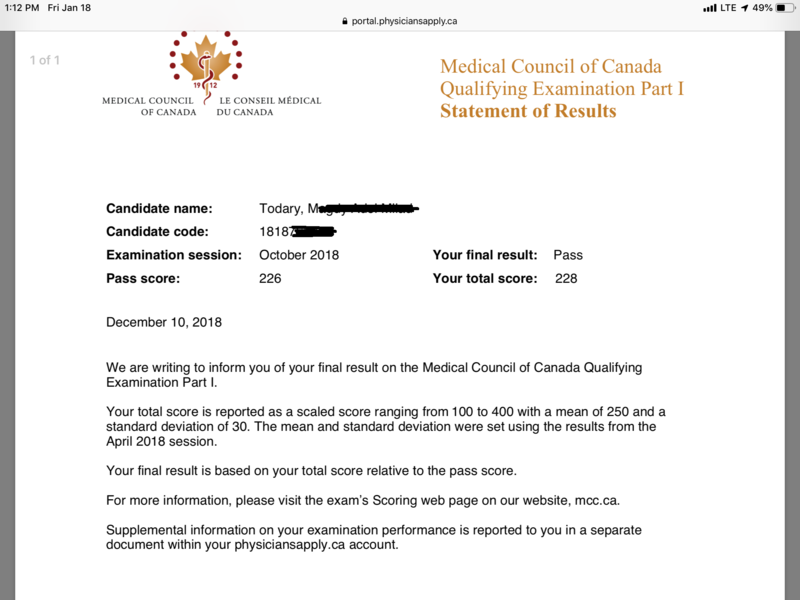 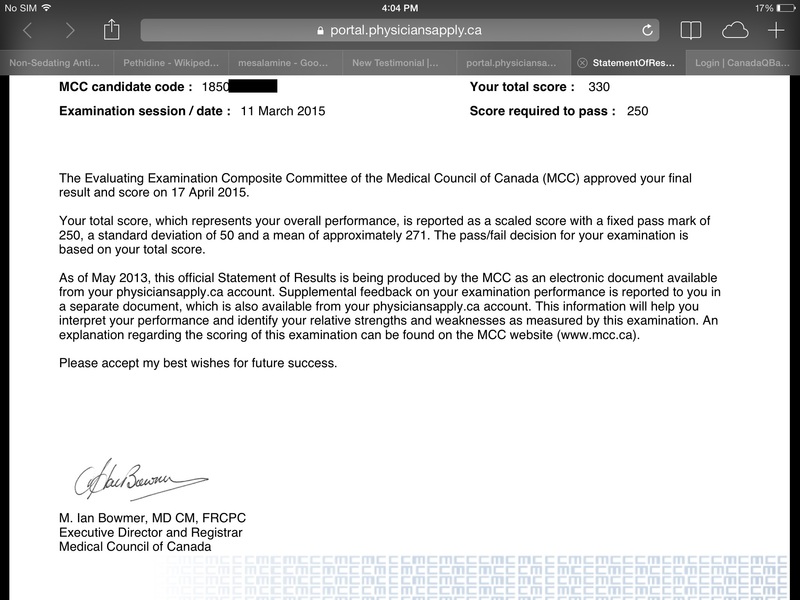 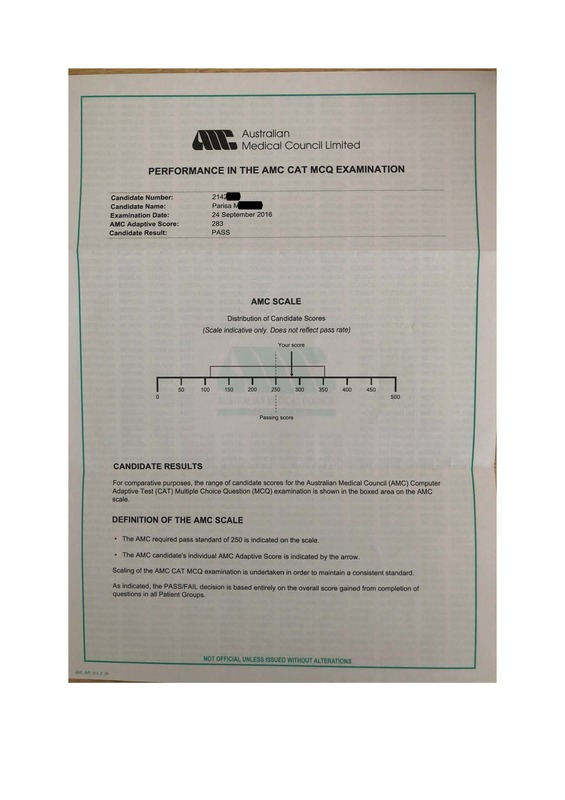 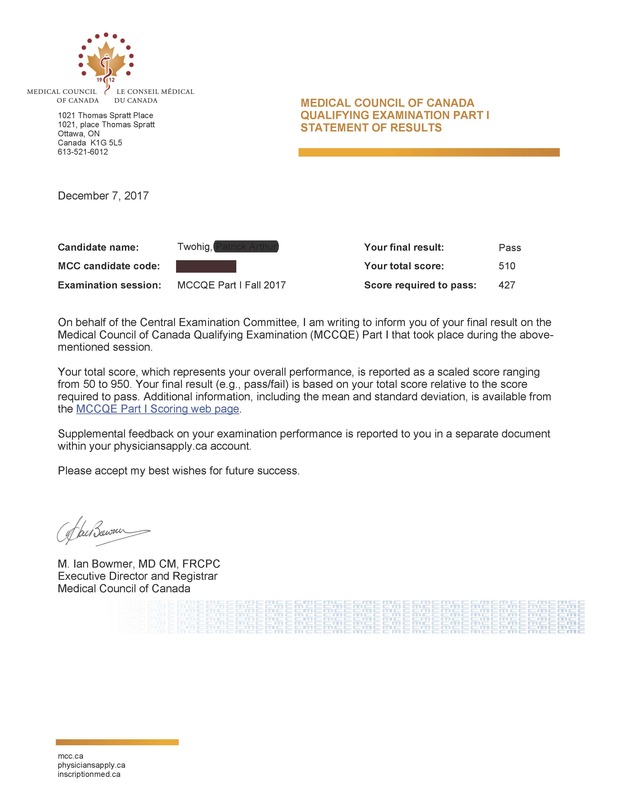 Passed with score of 330.